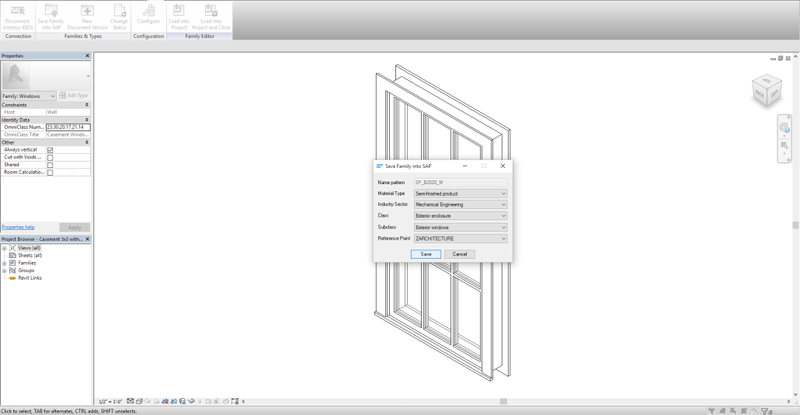 Why integrate Revit with SAP? 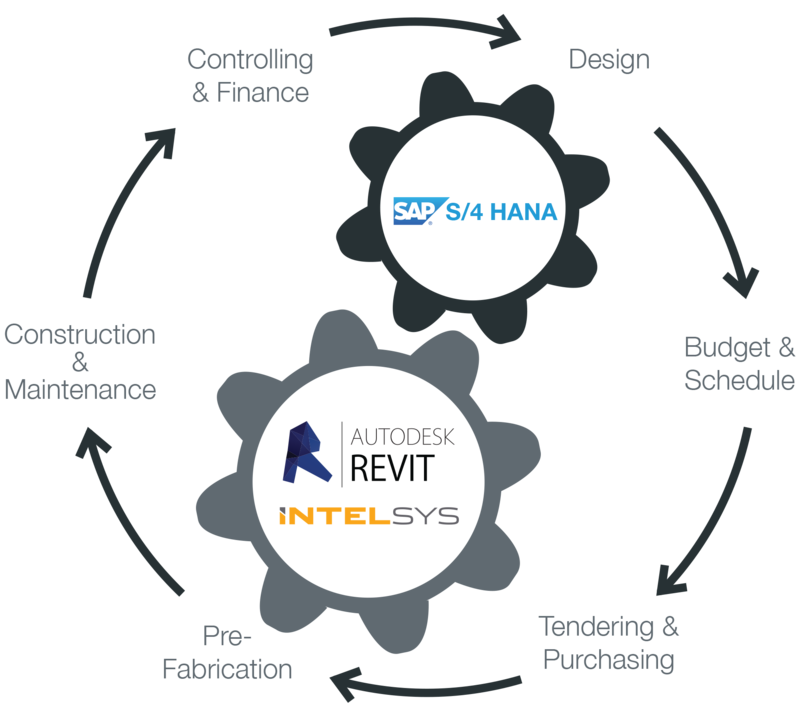 INTELSYS Revit Integration with SAP provides an end-to-end solution for design, planning and construction execution. 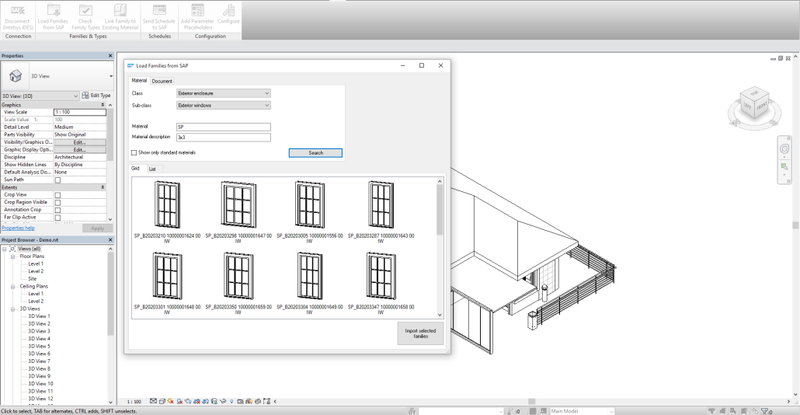 INTELSYS Revit Integration with SAP empowers you with the tools to integrate and automate design, construction and real-estate maintenance processes. Create initial budget estimate and schedule to assess the business opportunity and analyze how the project fits the overall project portfolio. BIM managers can increase the efficiency of design process and ensure that projects can be efficiently delivered based on the design. INTELSYS solution facilitates the design process by providing “a single source of truth” for Revit families and types. 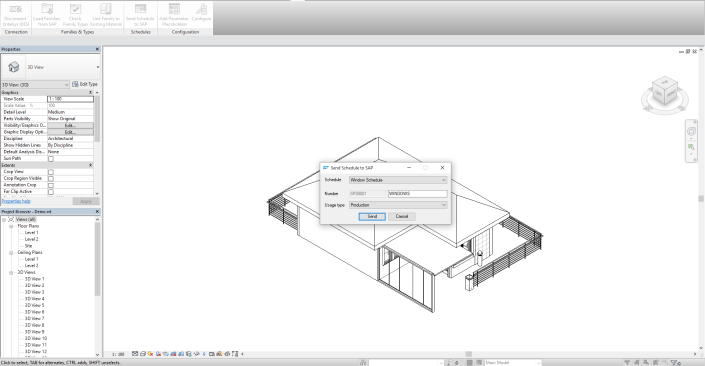 You can use Revit to manage your product master data centrally in SAP ERP. Project managers can quickly move from design to project delivery in order to complete the project on time and on budget. Check if your Revit model has the level of development (LOD) required for project execution and synchronize Revit schedules with SAP ERP for material requirements planning (MRP). Move projects from design to build by sharing information with the entire organization for efficient execution. Follow-up with purchasing and prefab manufacturing execution to complete the final on-site assembly. Changes in products and projects are managed with pre-defined workflows and communicated to stakeholders. Controlling reports are available to see the profitability, compare actual costs to budget and calculate project’s percentage of completion. Managers can easily see if project activities are on schedule and easily identify causes of delay in project’s critical chain. 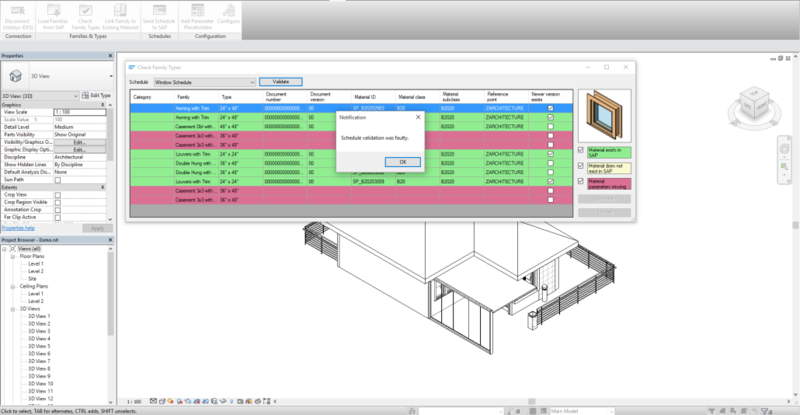 Processes in real-estate management and plant maintanence can be automated and visualized by Revit and SAP integration. Create and manage Revit families and types in SAP ERP. Architects and engineers can easily browse and search for products and materials. Move from design to purchasing, pre-fabrication and construction by integrating processes and sharing information with stakeholders. All business data is stored in a central in-memory database enabling real-time reporting of revenues and costs, schedules, purchasing, manufacturing and sales processes. 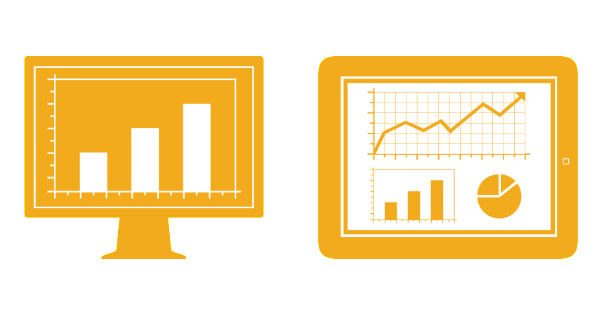 Gain real-time insight to your facility’s performance and ensure regulatory compliance and an optimal, safe and cost effective operation of your facility. User-friendly and intuitive interface is well accepted by end-users. The solution can be deployed quickly. Direct integration between Revit and SAP ERP keeps your IT landscape simple, avoids data redundancy and provides central user management. Can I try INTELSYS Revit Integration with SAP?